Let’s talk transpiration in plants and why it’s important to water conservation. What is transpiration? In human terms, we call it sweating or perspiration, and we generally treat it with an antiperspirant. You know the term “never let them see you sweat.” Perspiration, sweat refers primarily to moisture exuded by people from the pores of the skin. In plants it is much the same. Plants transpire (lose moisture). Transpiration by definition is the process of water movement through a plant and its aerial parts, such as from leaves but also from stems and flowers. Water is necessary for plants but only a small amount of water taken up by the roots is used for growth. The remaining 99% is lost in transpiration. How do plants transpire? Plant leaves have pores too. The pore of a plant is called stomata. You’ll find most of the stomata on the underside of the leaf (in human terms, think armpit–not our shoulder). Plants transpire through the stomatal opening just as we sweat through our pores. At this point I could get much more scientific and begin to describe why transpiration is imperative to the life of a plant or how quickly it can cause its death. Transpiration is the mechanism that brings water and nutrients up from the roots to the leaf and opens the stomata to allow gas exchange for photosynthesis…but lets keep this simple for now. Plants will suffer greatly from transpiration as well. It’s a fine balance. Like humans, if plants lose too much moisture and don’t receive enough nutrition, they become ill, wilt, shrivel and eventually die. Some of the environmental conditions that cause plant stress due to moisture loss are light/too much heat and sun, temperature/extreme heat of cold, humidity/too dry, wind/dehydrating, and soil moisture/loss of turgor (gas exchange in plants). Antitranspirants (like antiperspirants for humans) reduce sweating (transpiration). They can reduce water consumption in plants by 30 to 40 percent by locking in moisture. 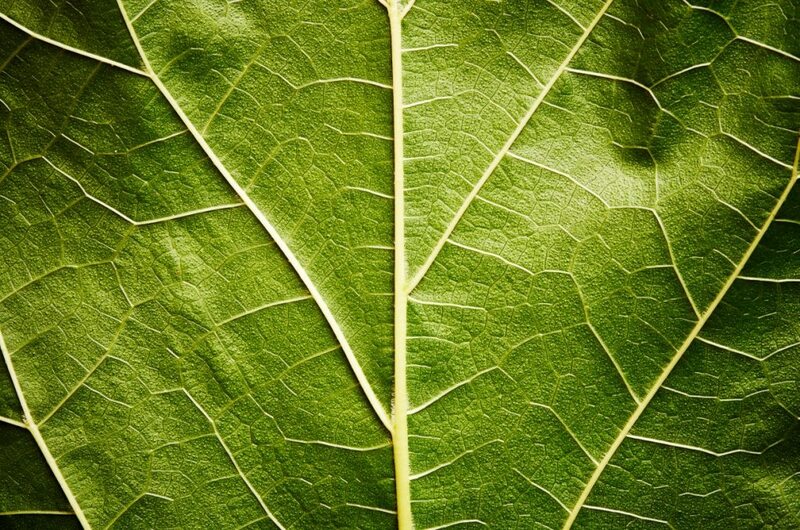 They are permeable film-forming compounds applied to the leaf that prevent moisture loss by closing or reducing the size of the stomatal (pore) opening without impacting carbon dioxide uptake. They have also shown to protect plants from insect and disease access. Moisture-Loc (link here to page on ConserveAwater site) is considered the “Rolls Royce” of antitranspirants with its unique blend of specialized polymers. Root-Drench (link here to page on ConserveAwater site) is a different type of antitranspirant that is drenched into the soil which conditions the plant to produce additional amounts of absisic acid (ABA). The effect is to close the stomata and reduce the plant’s own transpiration rate naturally. We’ll talk more about soil drench antitranspirants and absisic acid in the next blog… stayed tuned and don’t sweat it!